100St. Green Classic Tea. Green Tea. 100St. 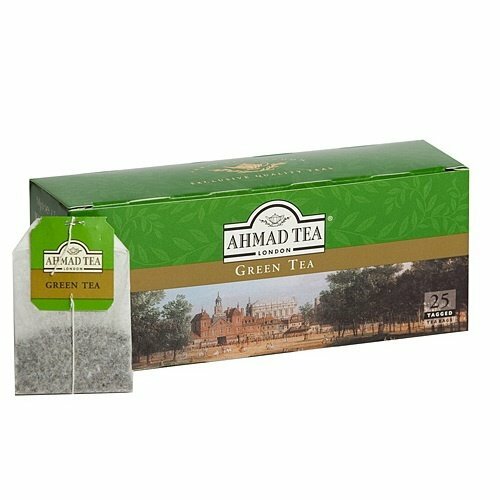 Green Classic Tea. Mint Green Tea. 25St. Green Classic Tea. Green Tea. 478. 100St. 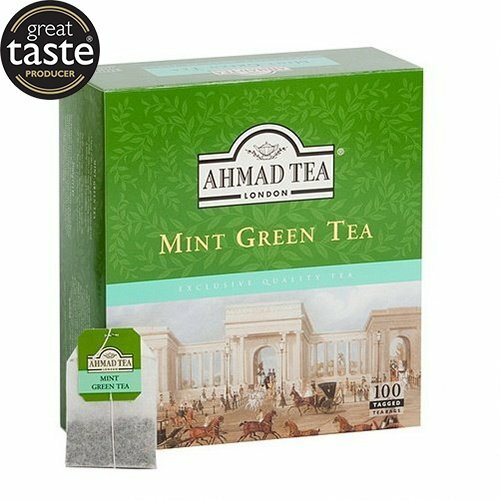 Green Classic Tea. Green Tea. 477. 100St. 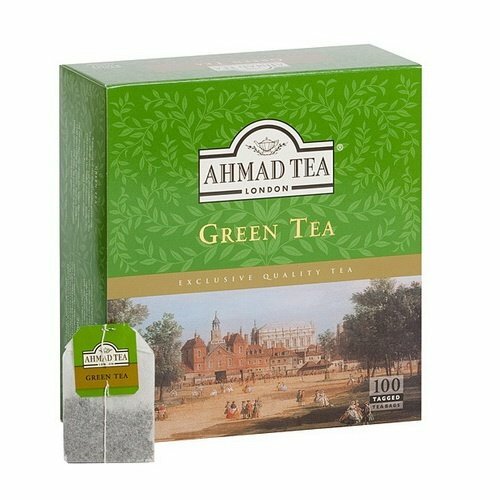 Green Classic Tea. Mint Green Tea. 589. 25St. Green Classic Tea. Green Tea.